The conference on the protection of civilian Population in the armed conflict was held in Kyiv on April 10 and 11, 2018. 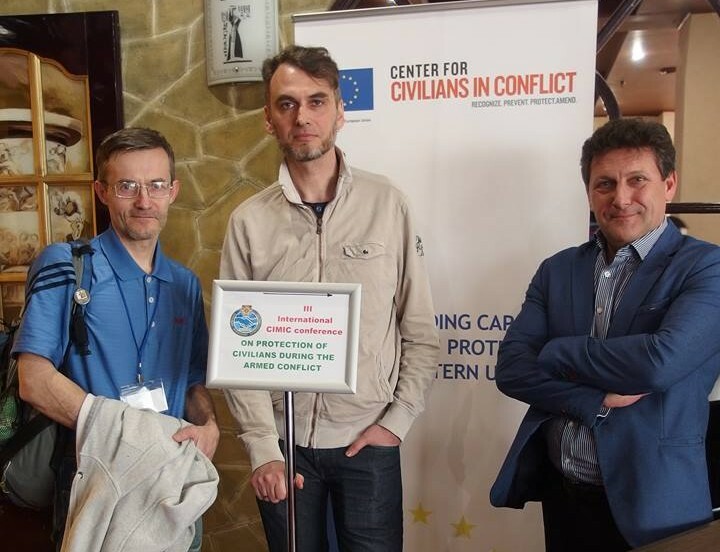 Aid2civilians was a central topic of the Third International Conference on Civil-Military Cooperation “Protecting the Civilian Population in the Armed Conflict”. 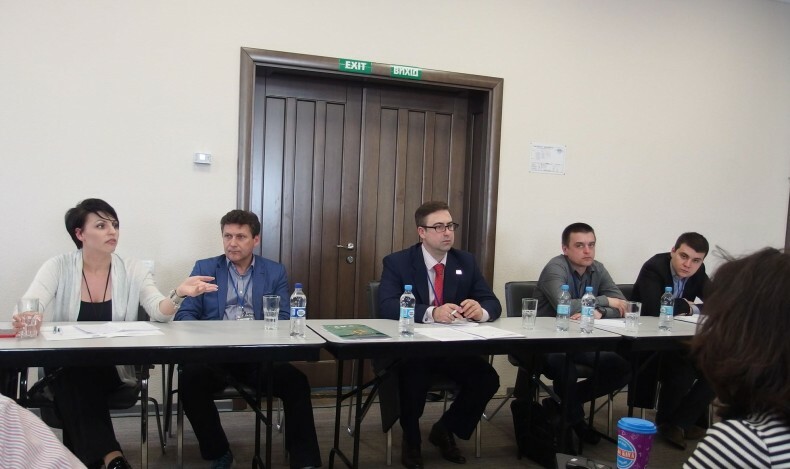 Representatives of the Ukrainian Helsinki Human Rights Union took part in the discussion of the current situation in certain territories of Donetsk and Luhansk oblasts and the role of civil society in building the post-conflict life of local communities. Together with our colleagues from the Right to Protection, within the framework of the panel discussion, we outlined the issues of recording the damage done to real estate in the conflict zone, as well as mechanisms of interaction between non-governmental organizations and civil-military administrations aimed at providing compensation for such damage. The participants paid particular attention to the lack of methodology for the objective assessment of the physical harm suffered by the victims of the conflict, as well as the development of long-term plans for the cooperation between government bodies and civil society institutions. Such cooperation could result in the provision of free legal aid to the civilian population, development of regulatory framework and draft laws, and documentation of gross human rights violations committed in the course of the armed conflict.